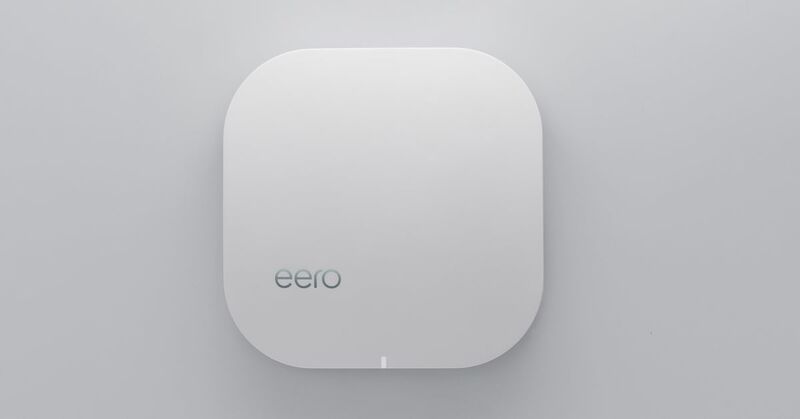 Eero kicked off a wave of “smart” mesh router setups designed to overcome the coverage issues and dead zones of traditional routers. Instead of a single router device, multiple access points are used to blanket an entire home or apartment with a strong Wi-Fi signal. The system works as advertised, and it’s all controlled with a simple smartphone app. Google, Samsung, Linksys, Netgear, and other electronics companies have since followed Eero’s lead and released their own mesh bundles. It sounds as though the Eero brand will live on after the acquisition — at least in the near term. “By joining the Amazon family, we’re excited to learn from and work closely with a team that is defining the future of the home, accelerate our mission, and bring Eero systems to more customers around the globe,” said Nick Weaver, Eero’s co-founder and CEO. But some existing Eero owners might not have such a positive reaction to the successful startup being snatched up by Amazon.